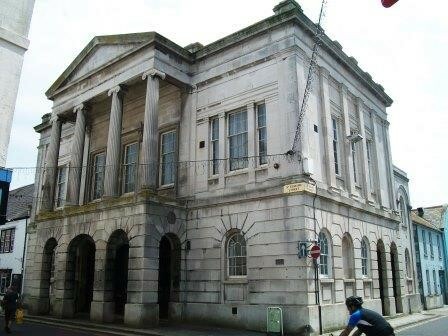 The Guildhall in Weymouth has been sold by Weymouth & Portland Borough Council to well known television and Antiques expert James Braxton. offices occupied by a volunteer organisation. The new owner James Braxton equally recognises the historical importance of the site, being an auctioneer with Dreweatts Bloomsbury, part of the Stanley Gibbons group, in addition to making regular television appearances on BBC’s Antiques Road Trip, and Put Your Money Where Your Mouth Is.